Hunt with Heart is not a one time experience. Hunt with Heart provides a unique experience for our young people with outdoor activities that keep them engaged throughout the year, creating a sense of unity and adopting the. The outside hunting trips that are generously donated to Hunt with Heart offer our young people a respite from their daily medical regimen. They get a huge dose of the great outdoors while they are schooled in firearm safety and marksmanship. Then, they are able to demonstrate their new skills on the target range. After tours of the hunting area via ATV, the kids (with their parents and guides) get down to the business of the hunt. These hunts create bonds between all participants that will never be broken. The combination of laughter, joy, and exhilaration is truly the best medicine. There’s no denying that kids of all ages love the water. Playing in it, splashing in it, throwing it around – and water sports are no exception. Being on the water with experts to guide you is exhilarating, as is hooking your first big bass! 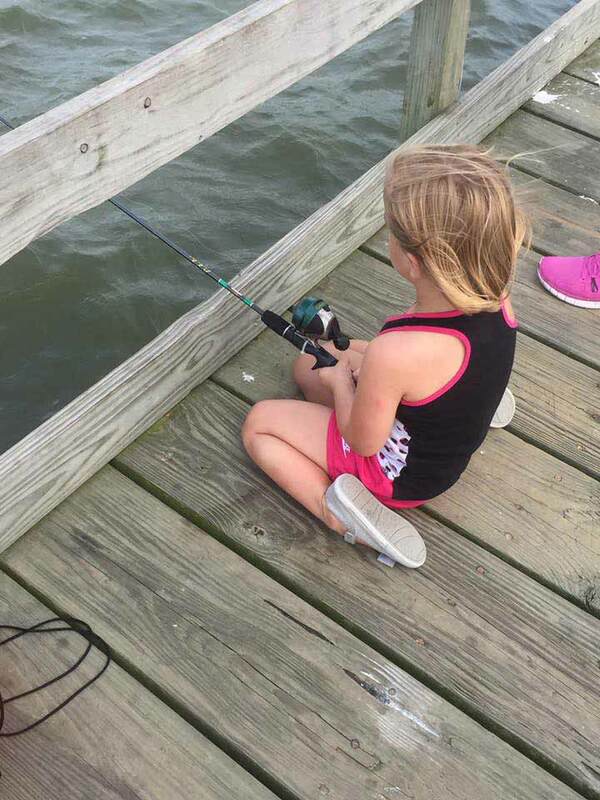 For many, this is their first time fishing, and the thrill is obvious for all concerned. 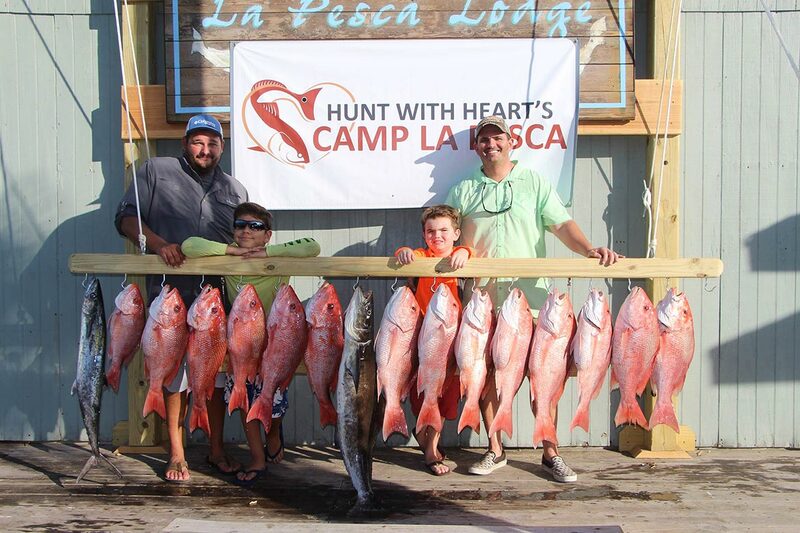 From the preparation of the tackle, to the boat trips and stories of catches (and of course, the ones that got away), the trips focus on the kids and giving them the experience they’ll be talking about long after the trip is done. 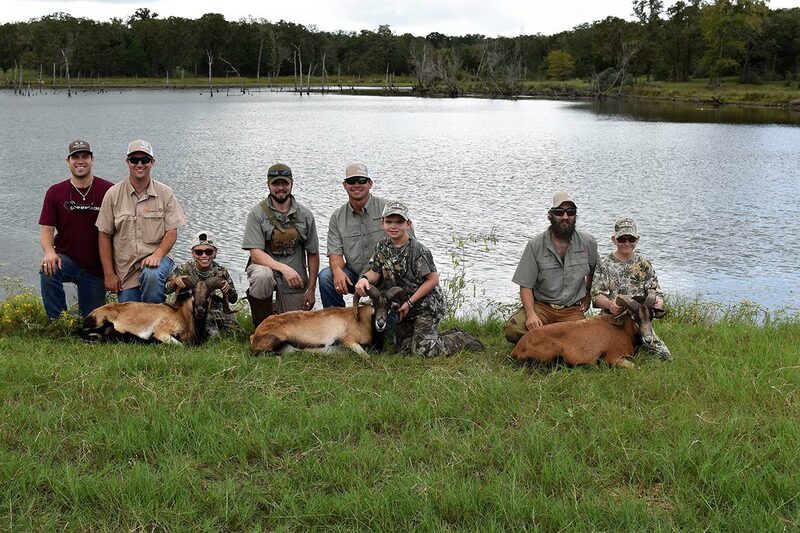 The young people have so much fun when they are with us at camp, hunting trips, and fishing trips and we want the whole family to be able to experience that together. 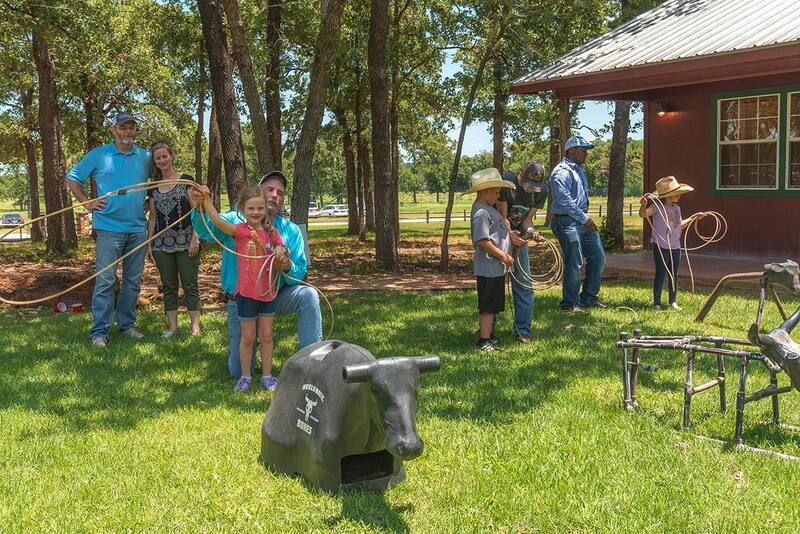 Our outdoor experiences give everyone a chance to hangout and meet other families involved. We want to provide a support system that lets people know they aren’t alone and we have done that by hosting different events for our families to attend.